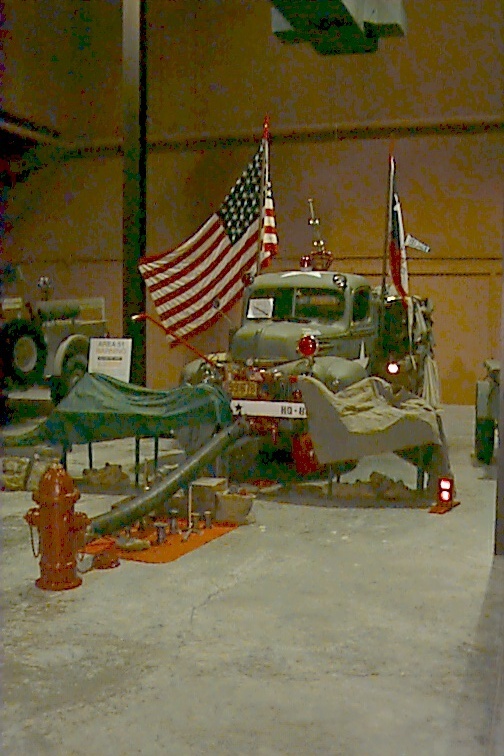 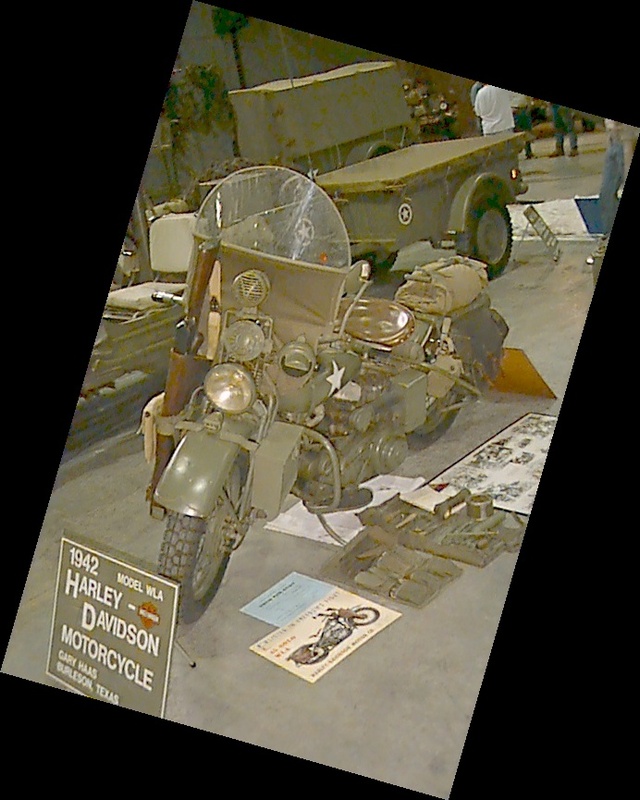 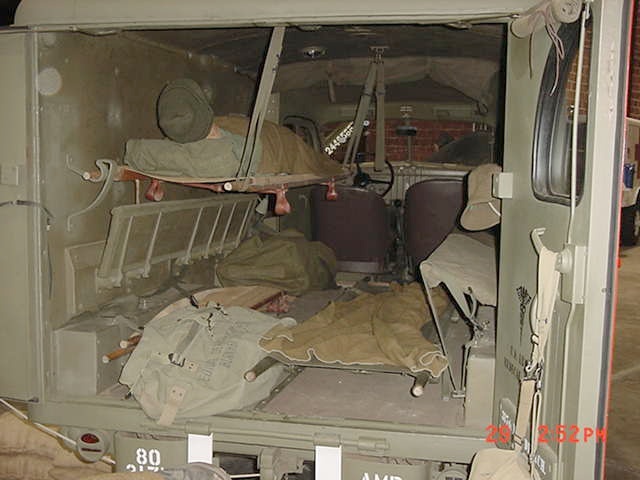 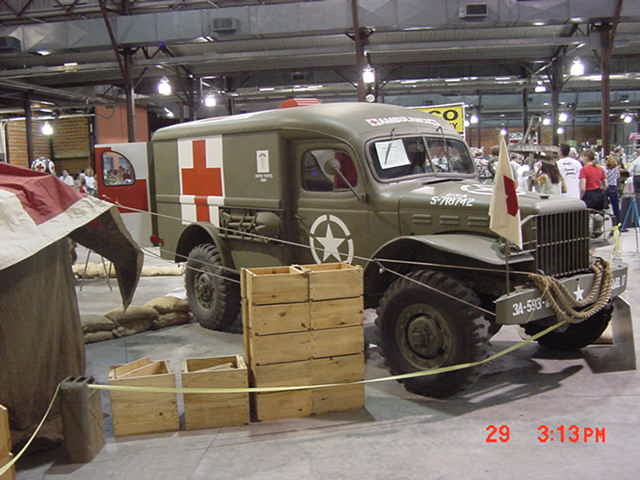 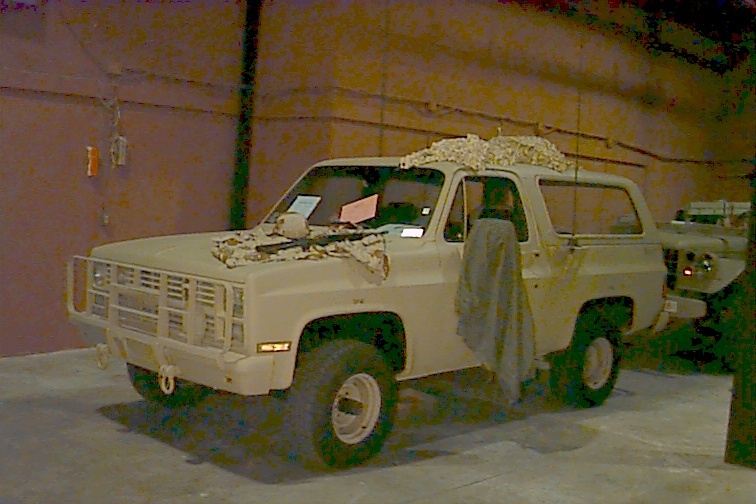 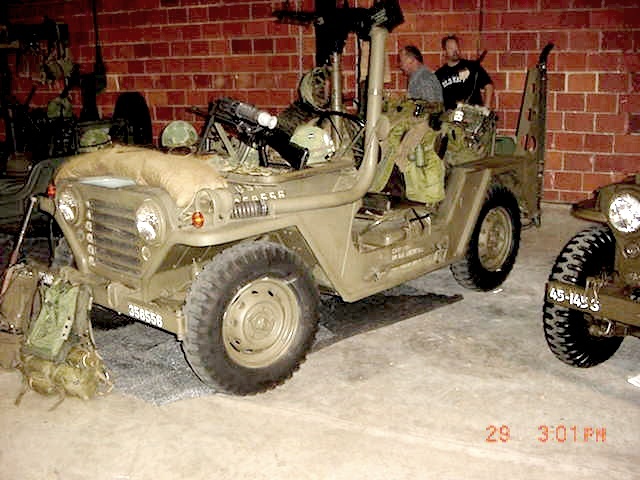 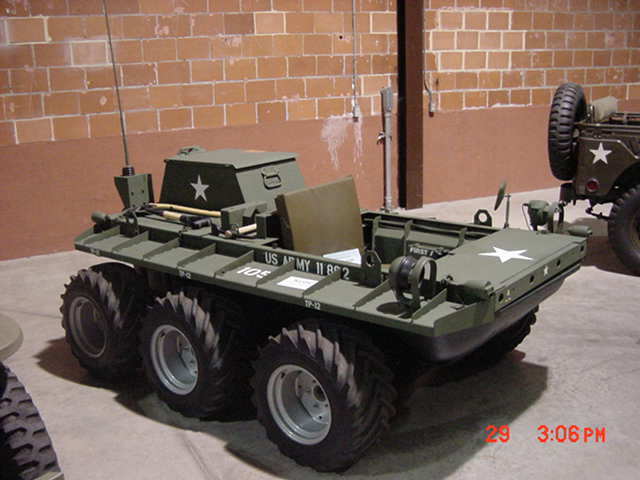 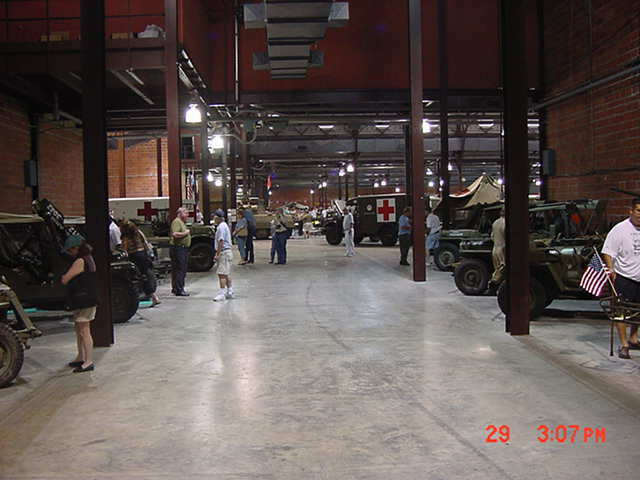 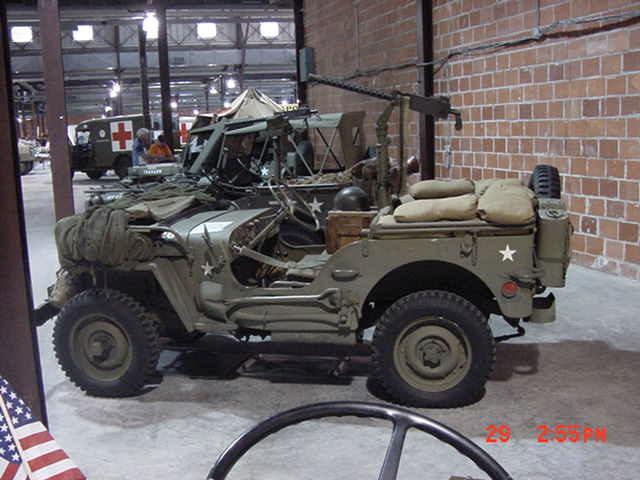 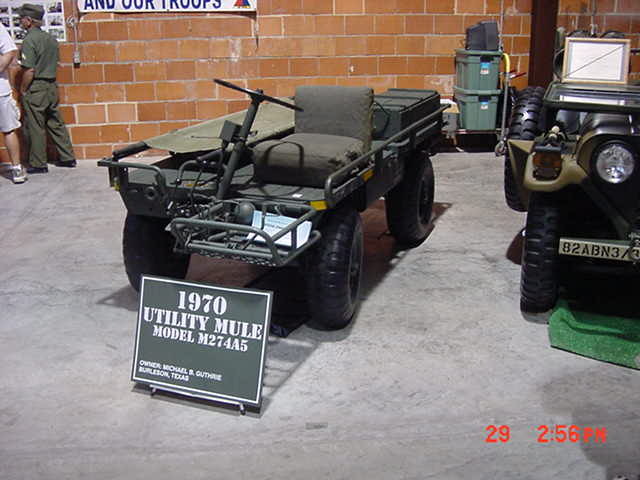 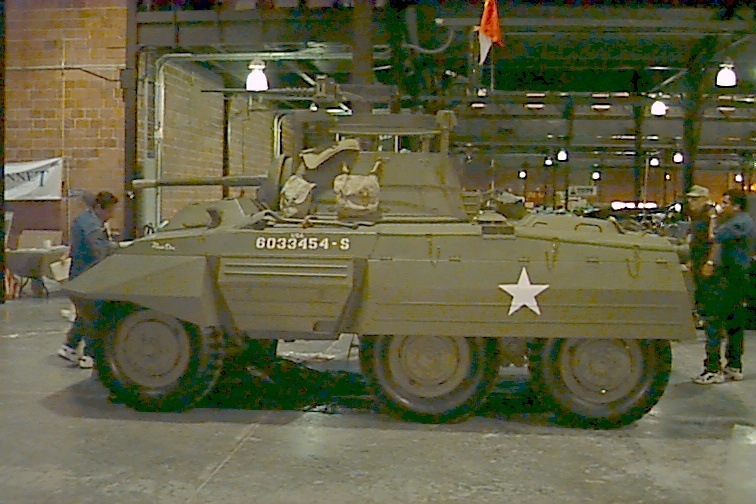 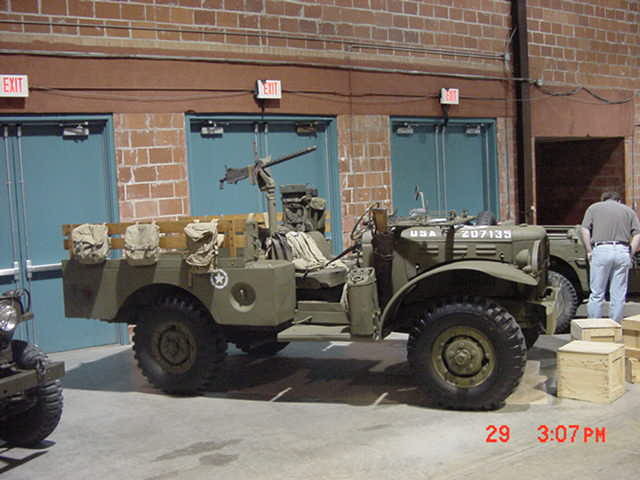 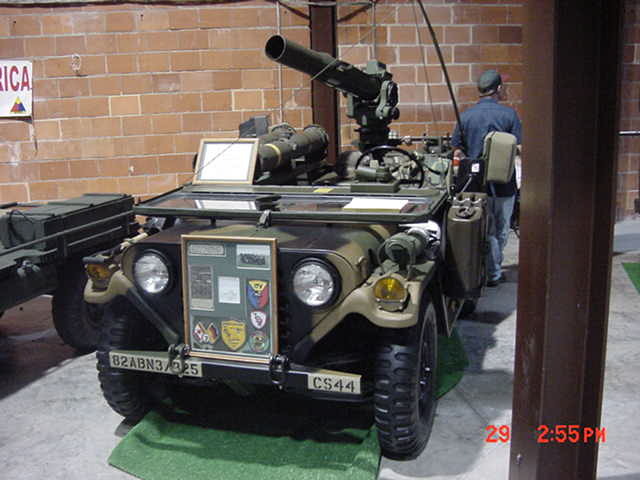 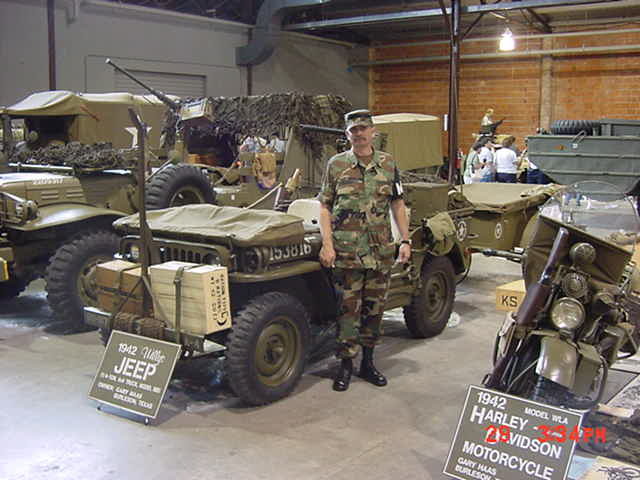 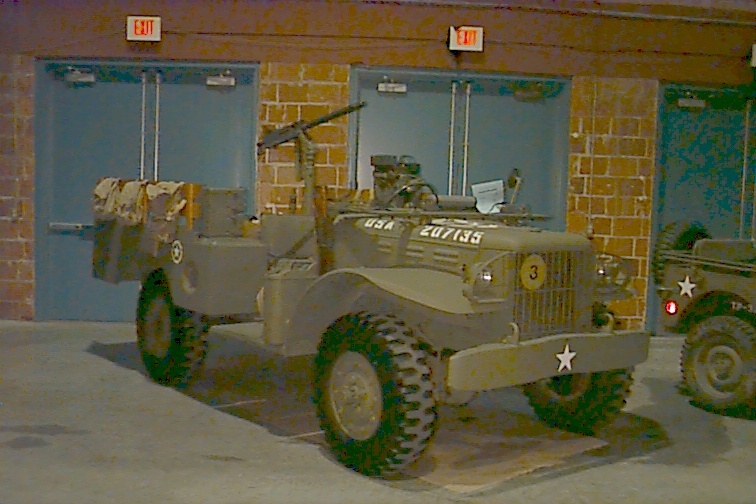 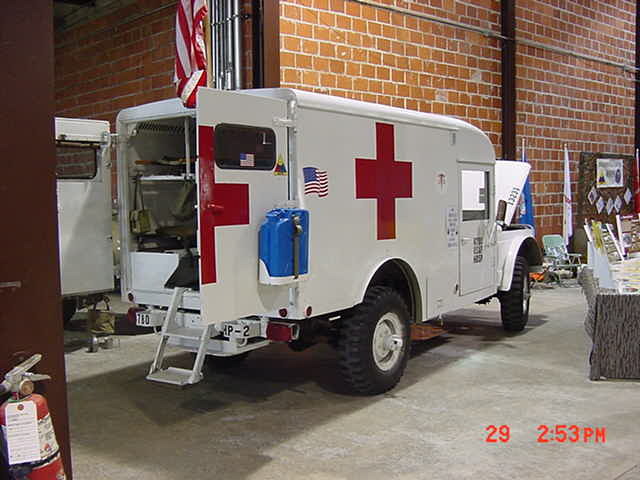 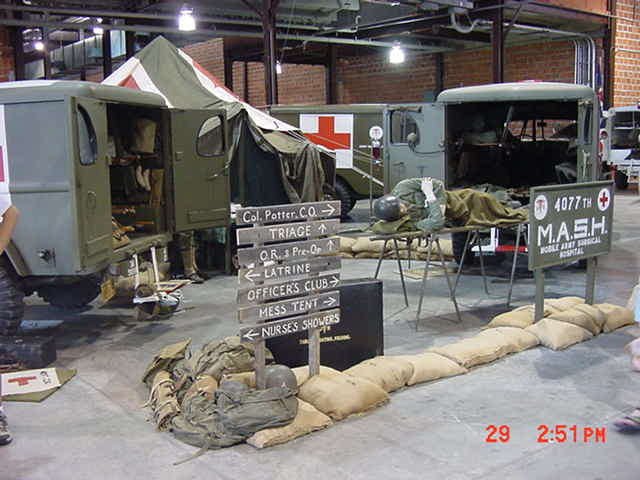 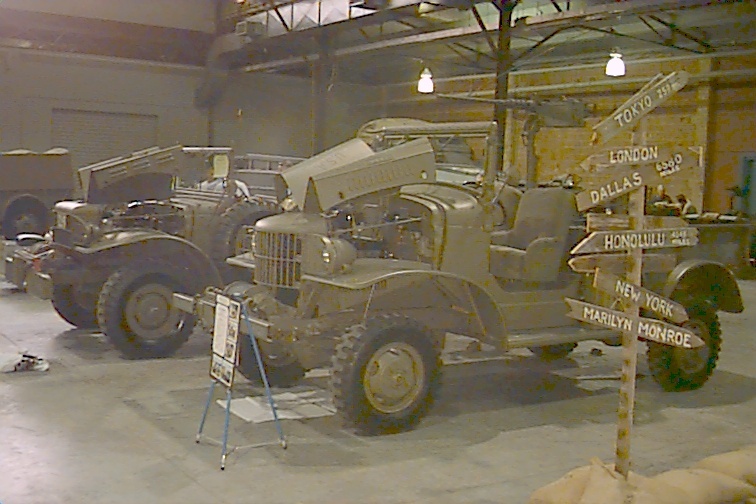 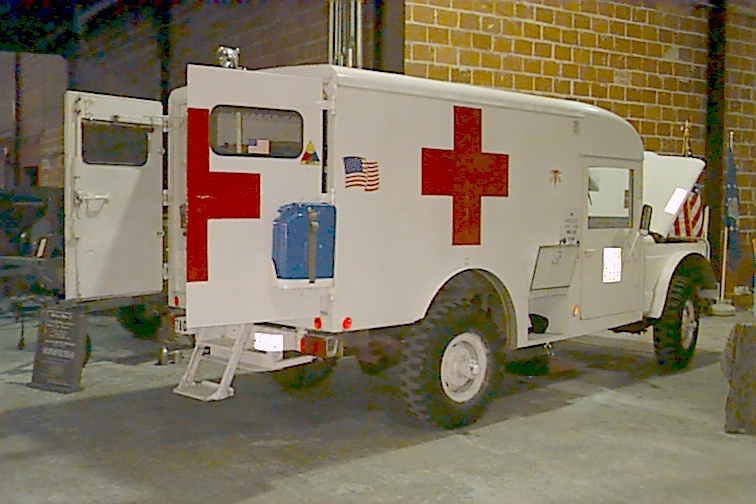 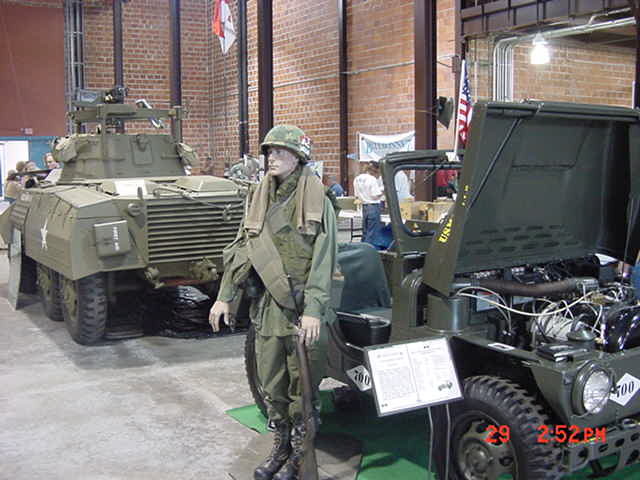 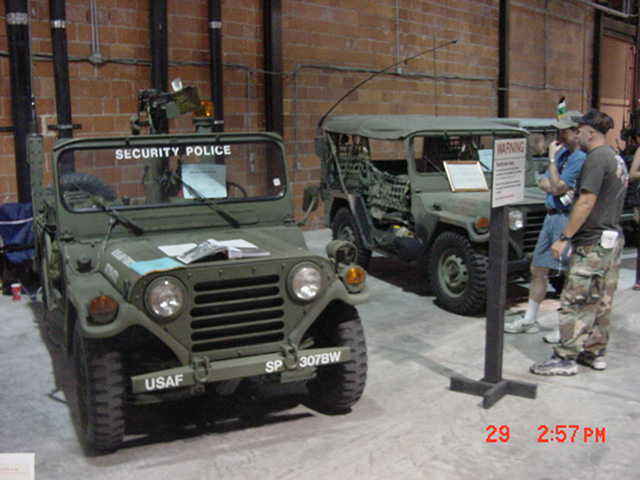 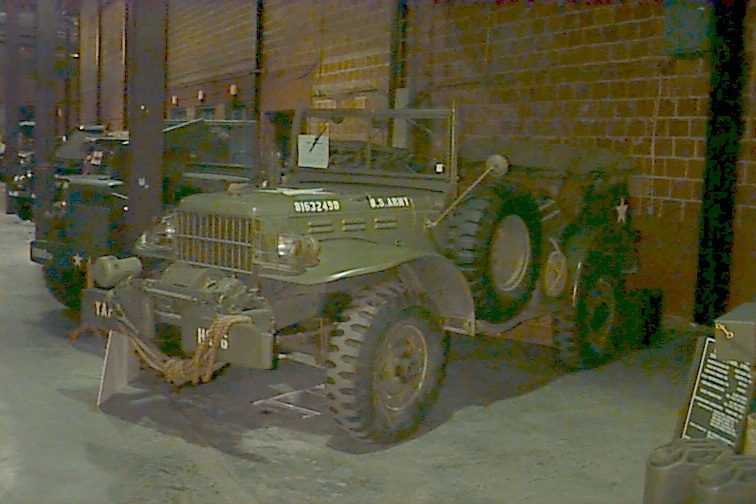 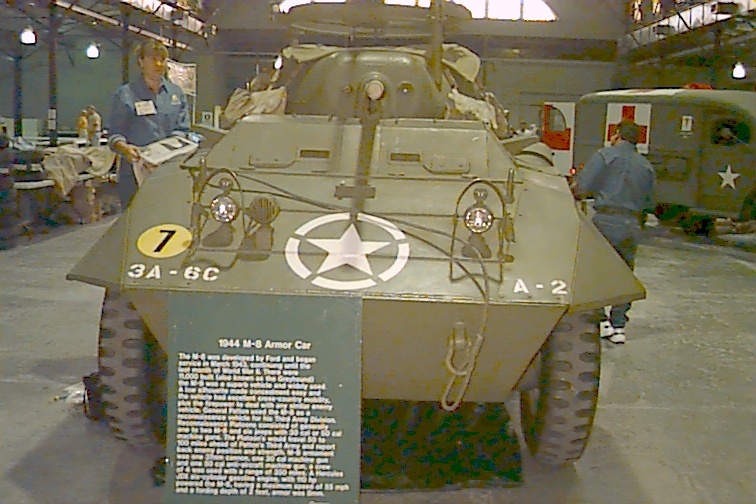 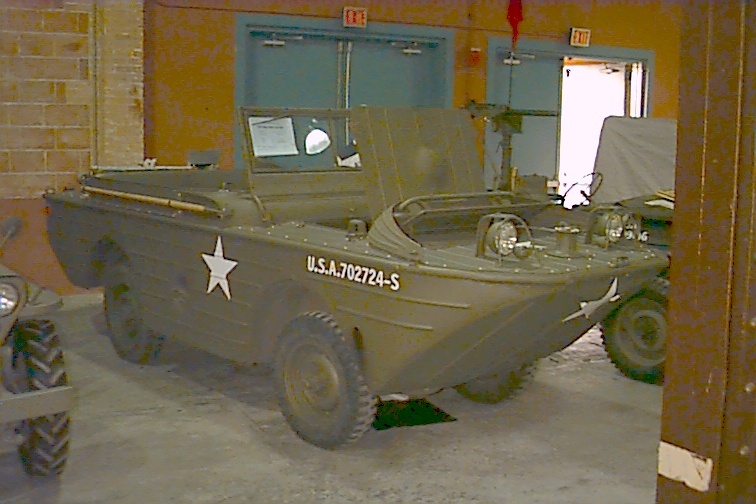 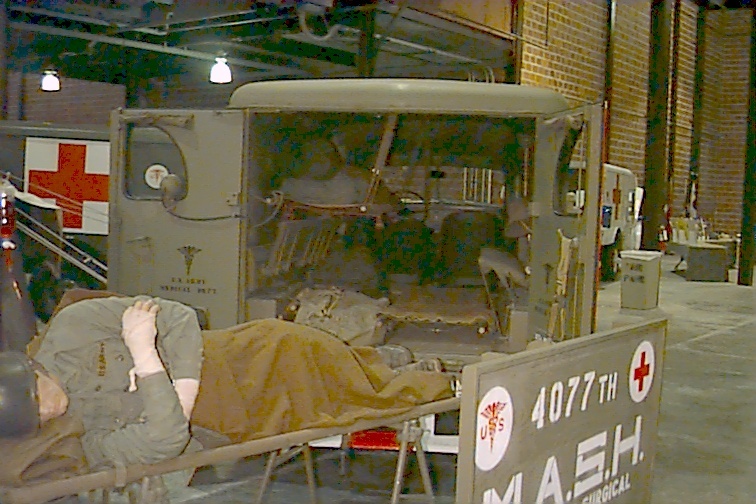 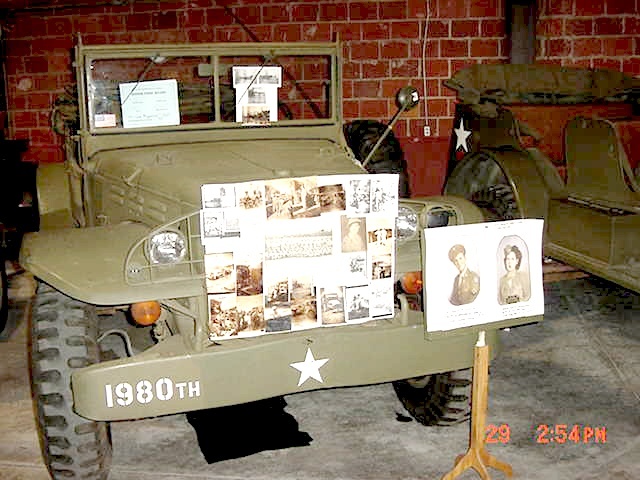 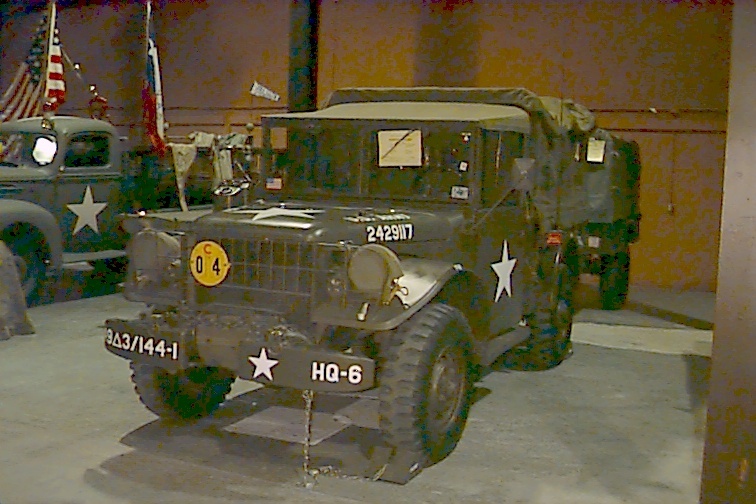 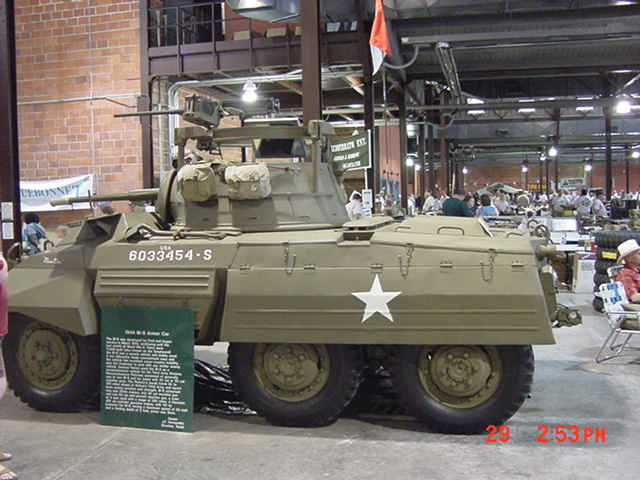 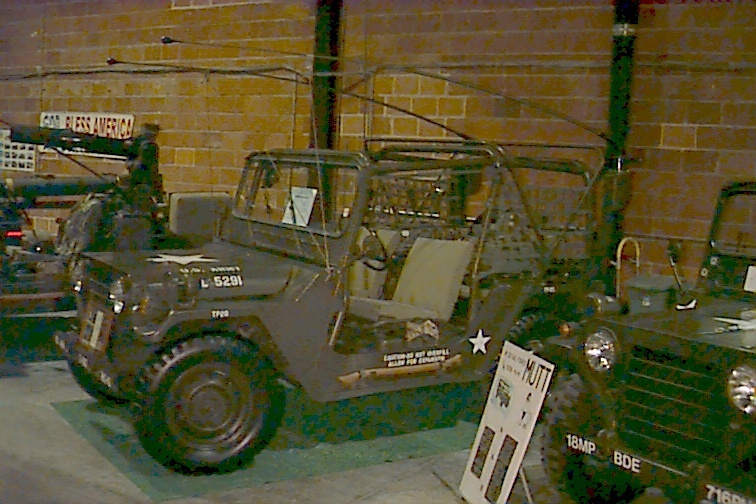 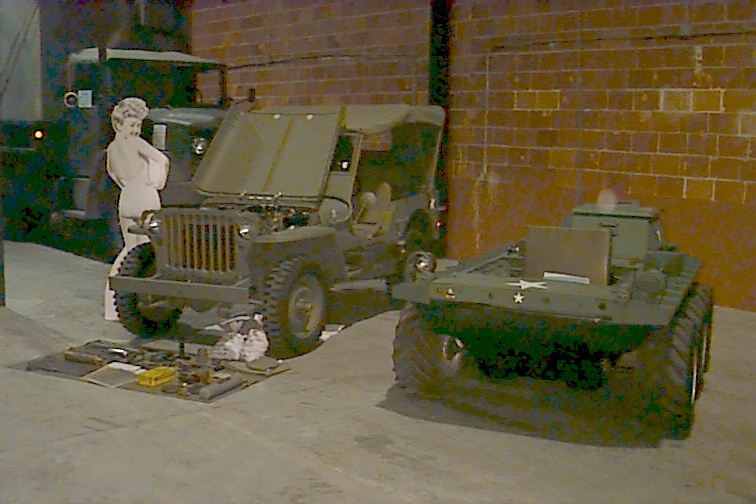 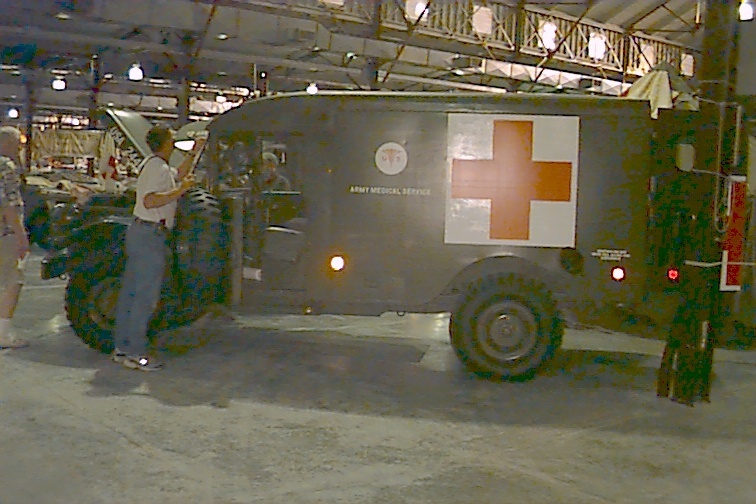 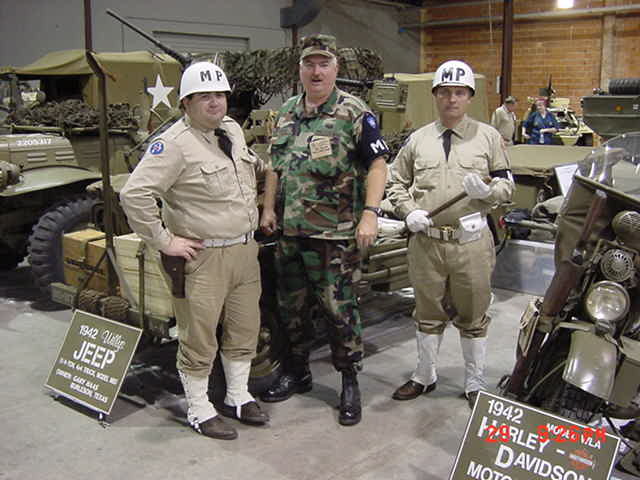 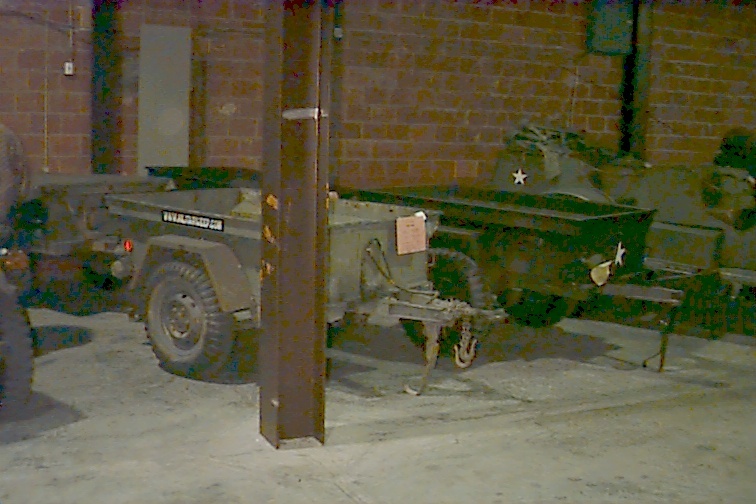 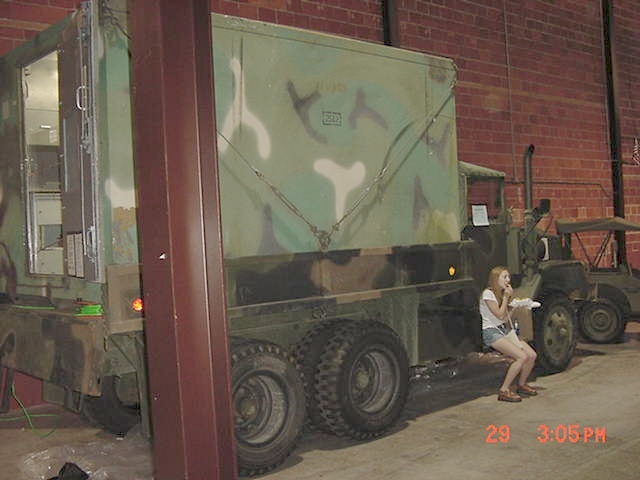 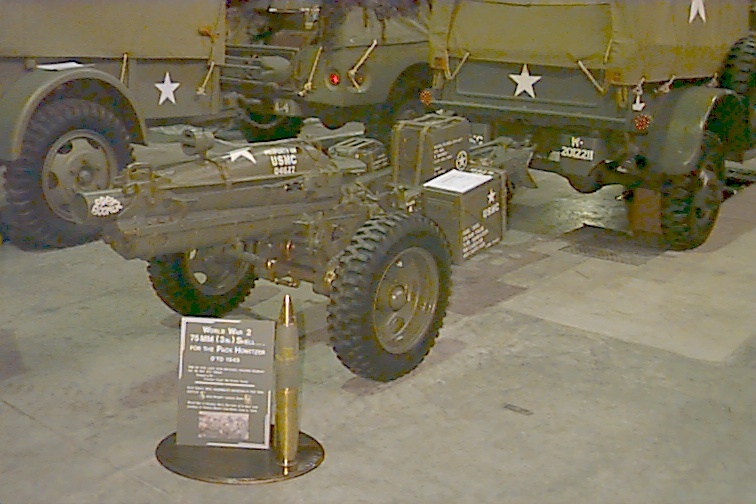 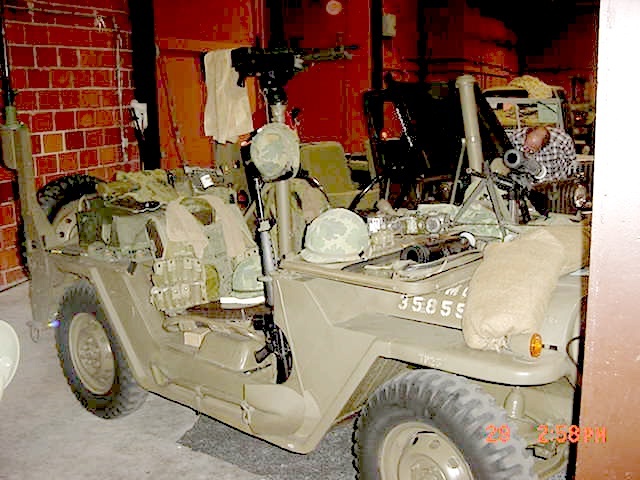 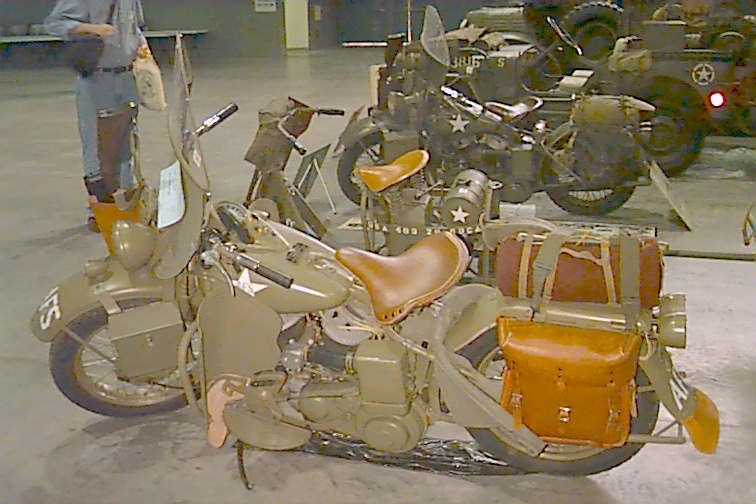 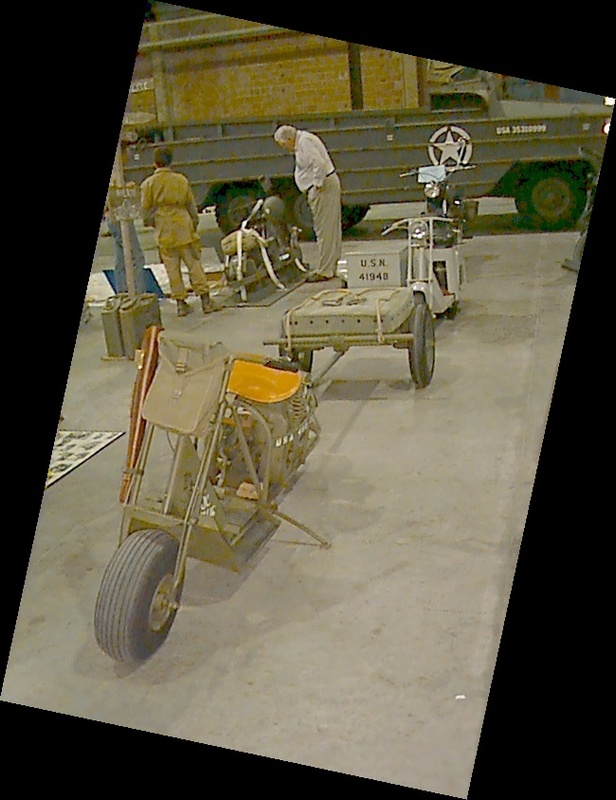 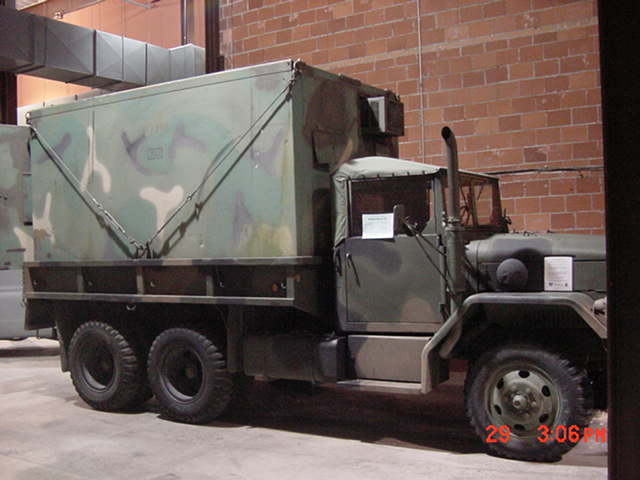 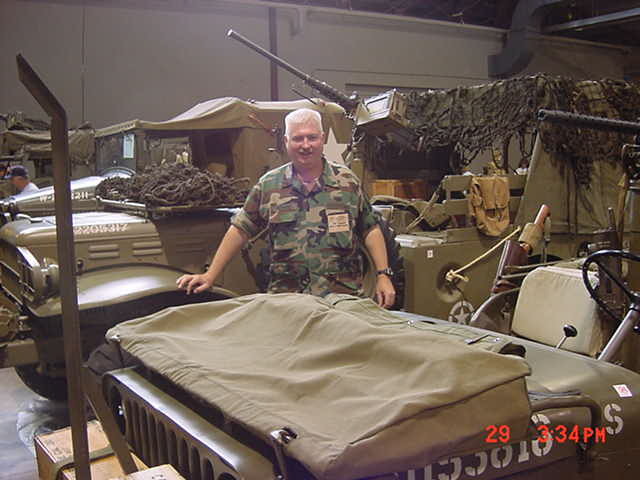 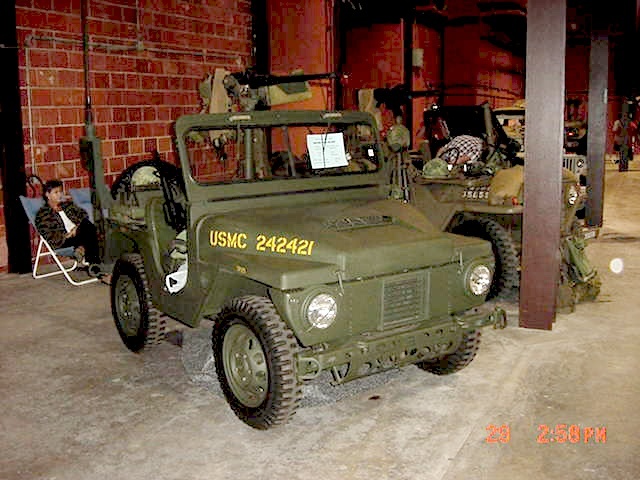 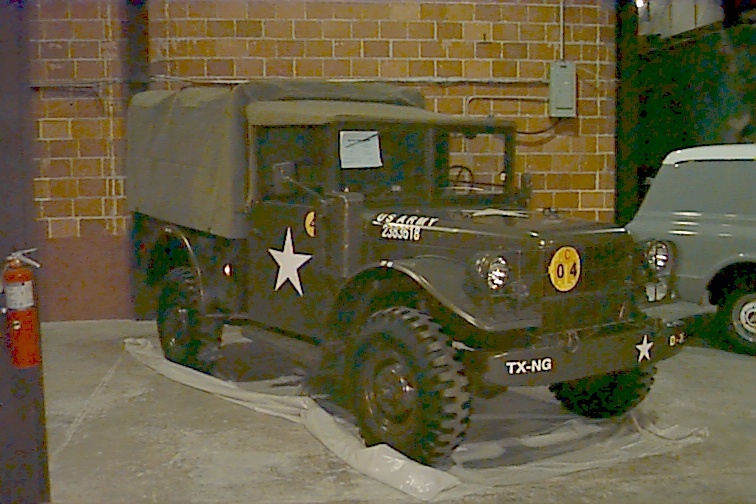 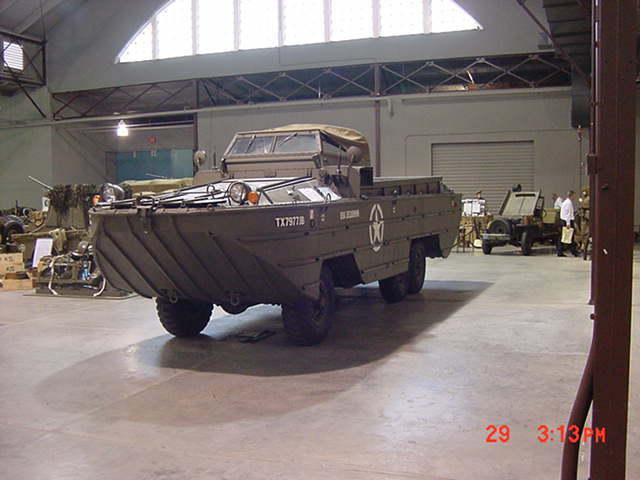 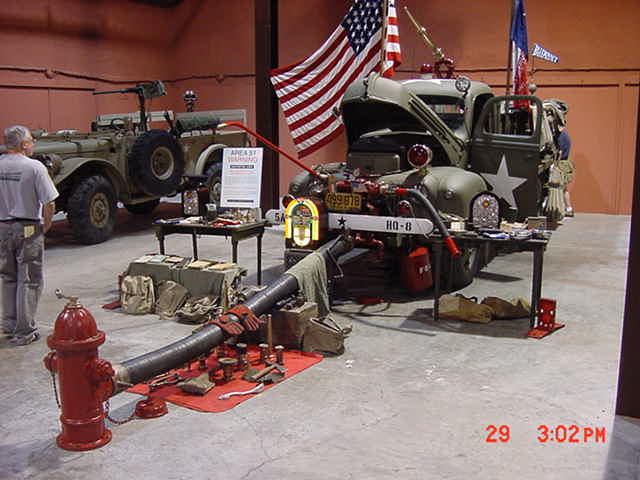 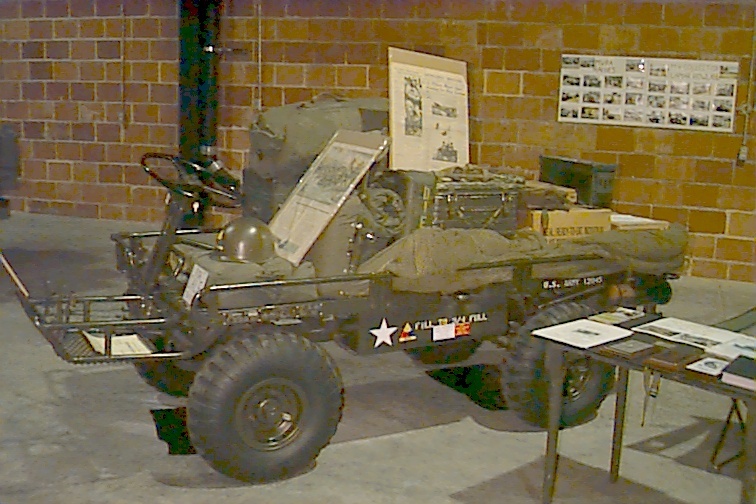 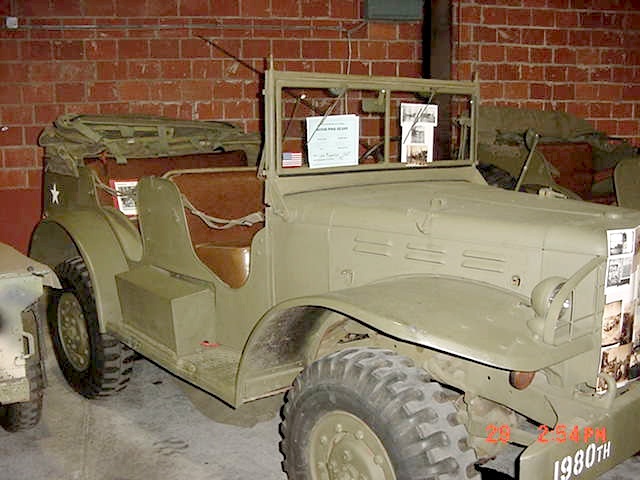 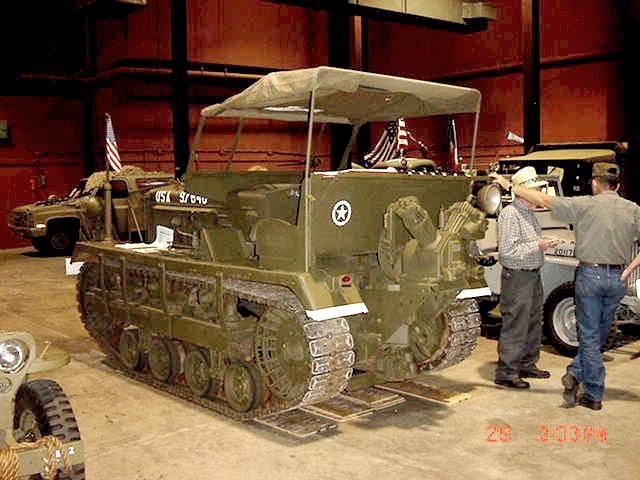 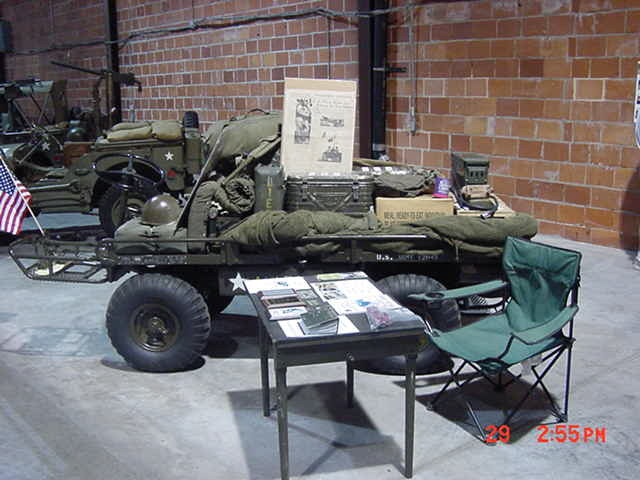 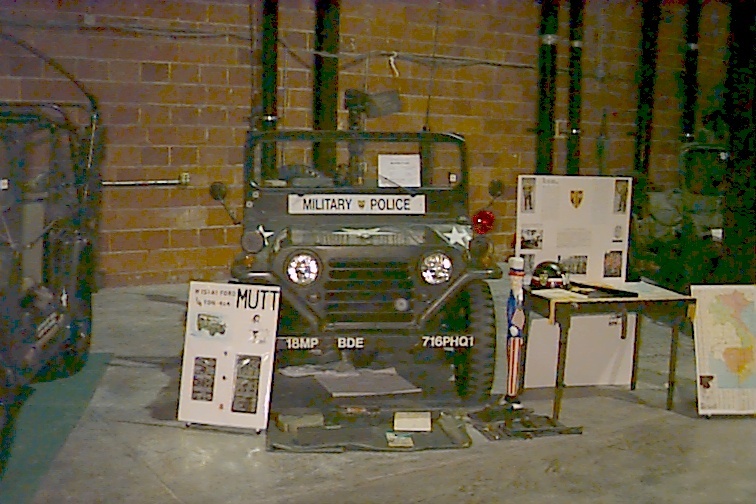 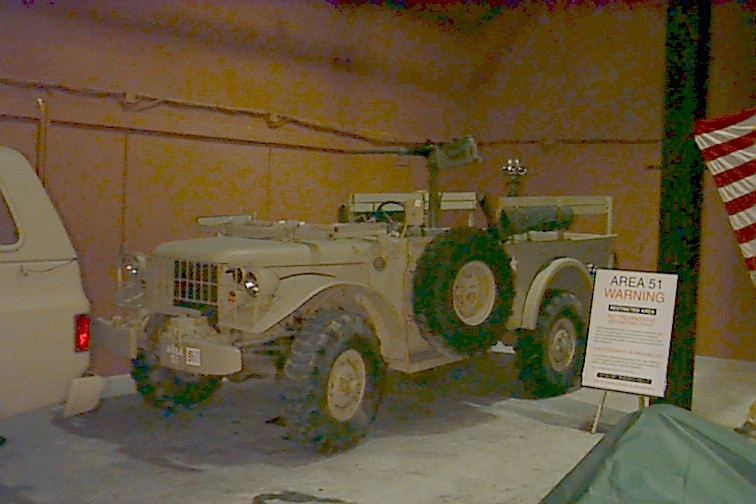 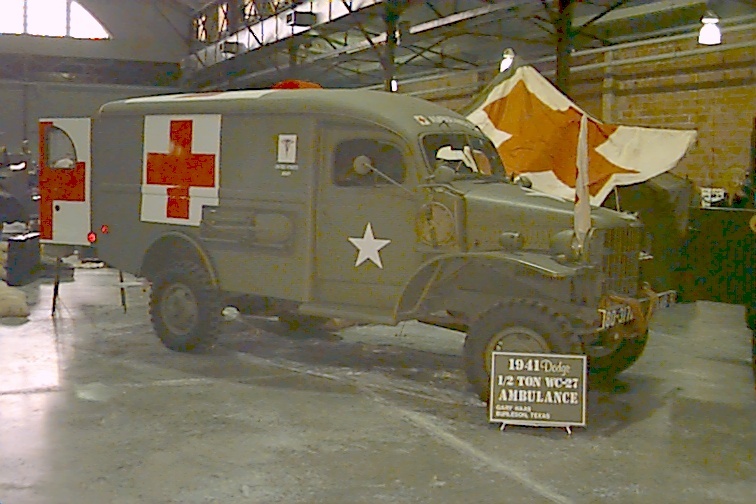 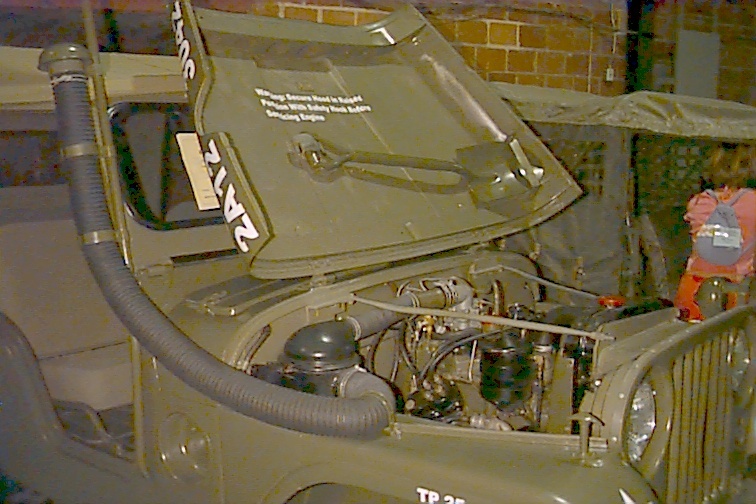 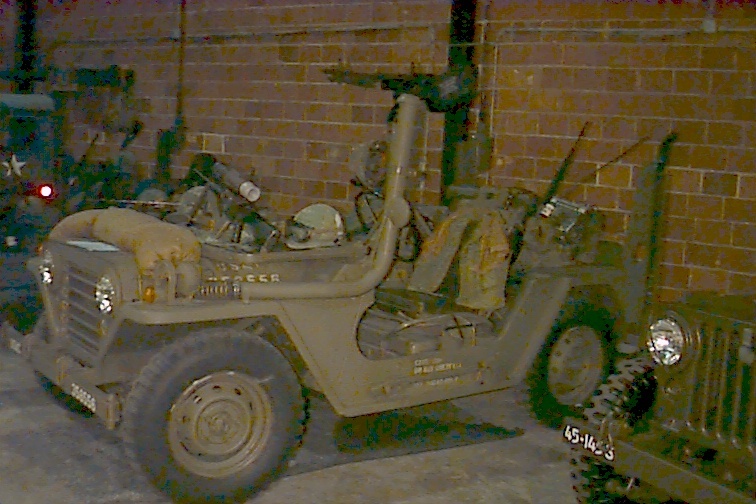 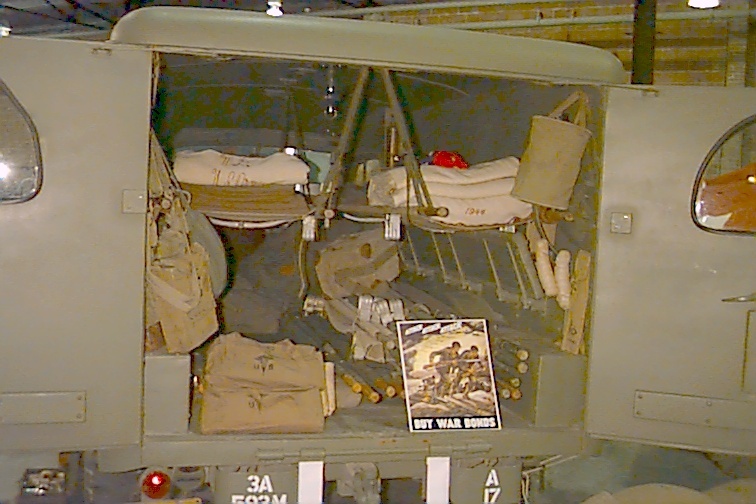 The Military Vehicle Preservation Association's annual convention provided an opportunity for recruiting. 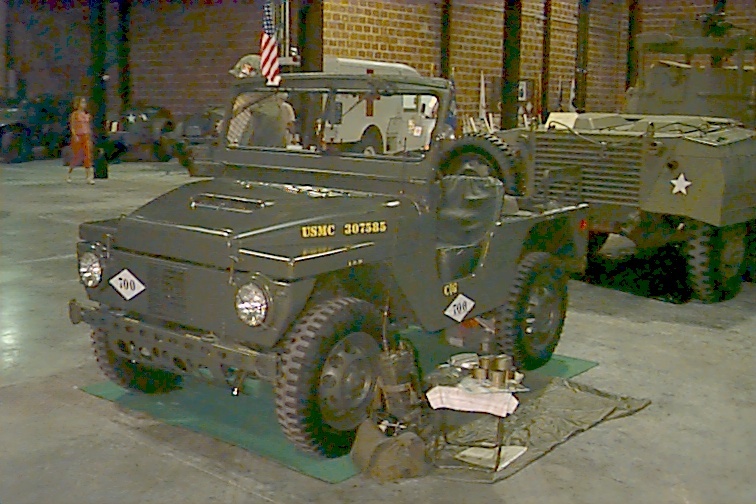 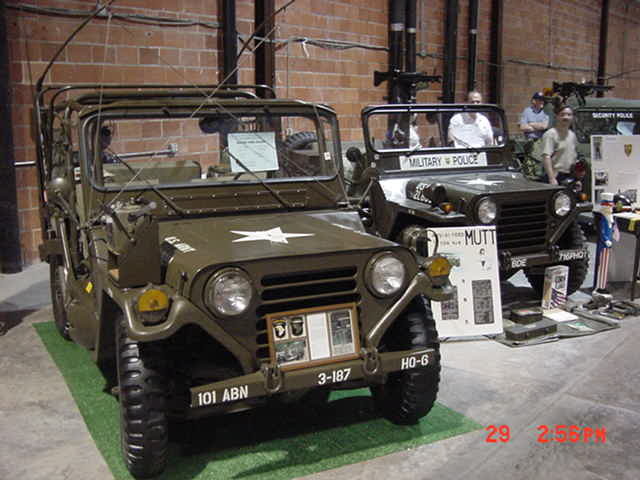 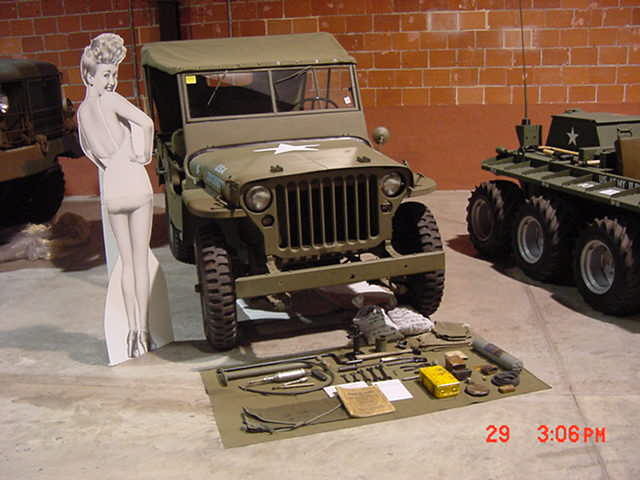 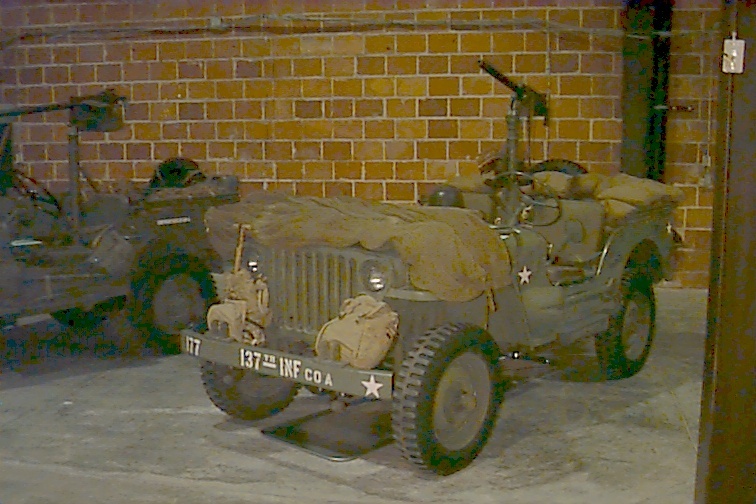 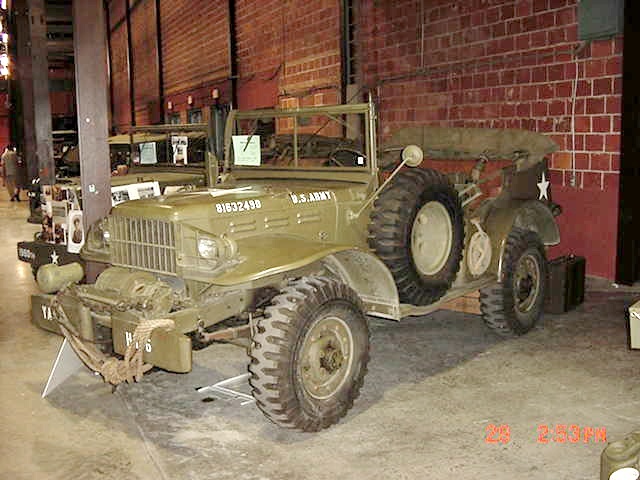 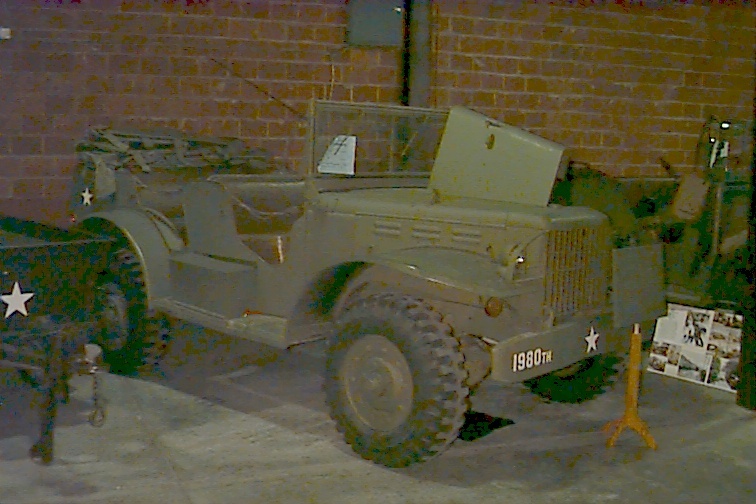 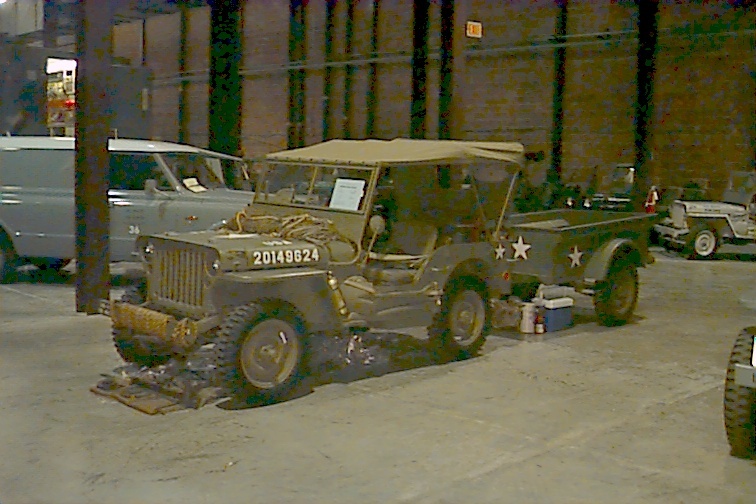 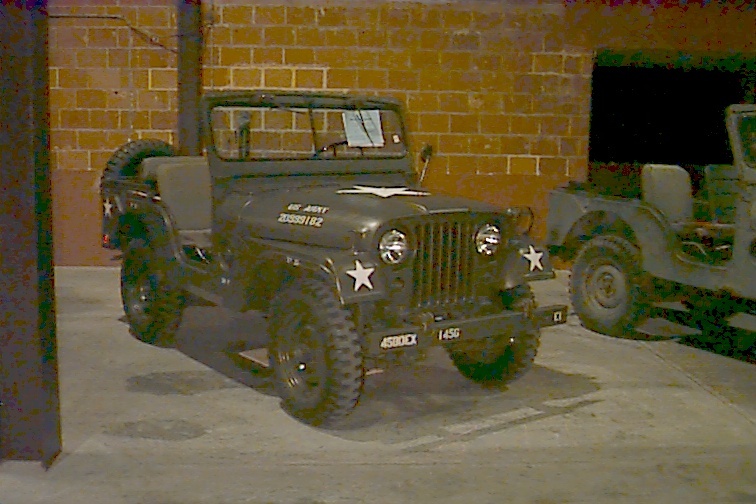 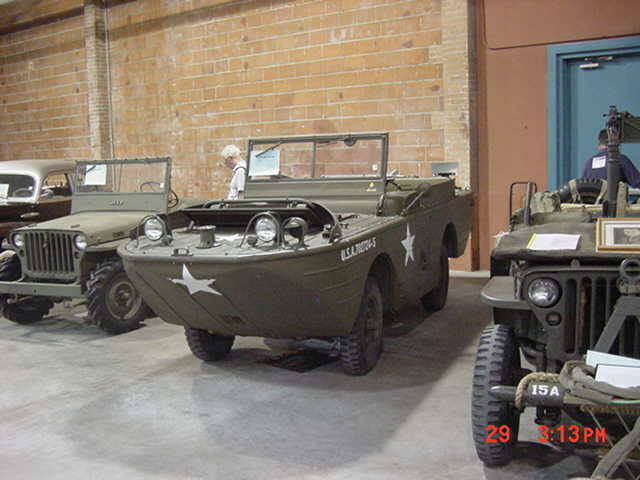 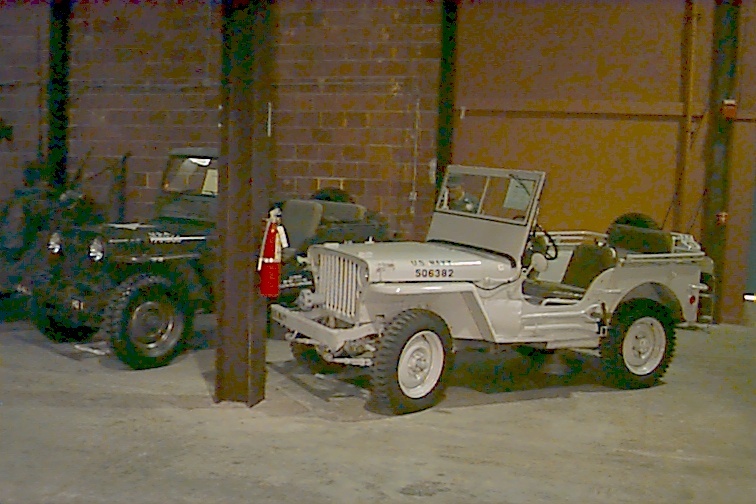 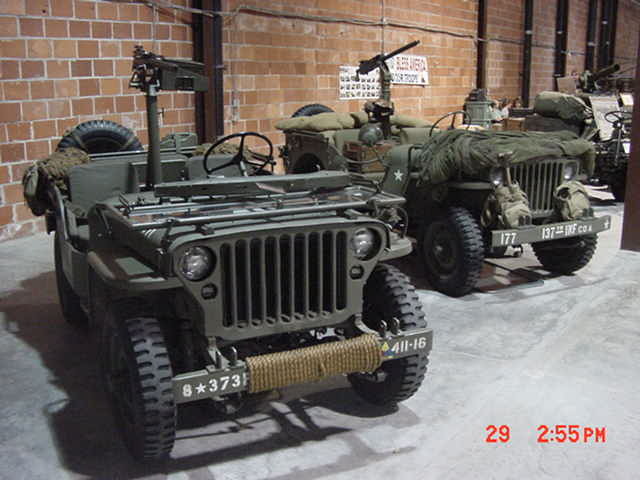 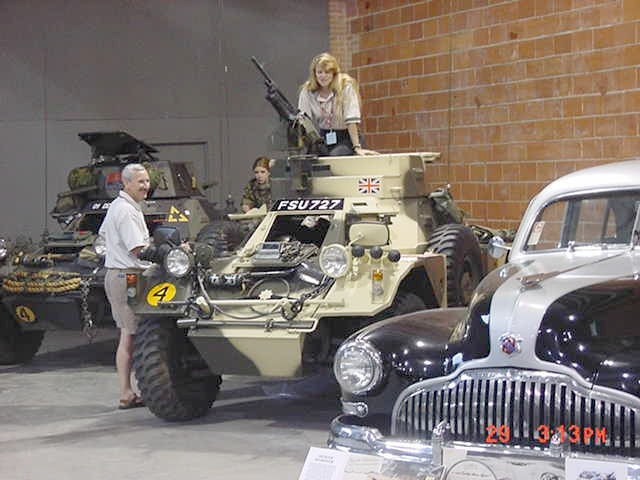 Not only were there many re-enactmentists and military enthusiasts at the event, but there was an impressive display of restored and daily-driver military vehicles. 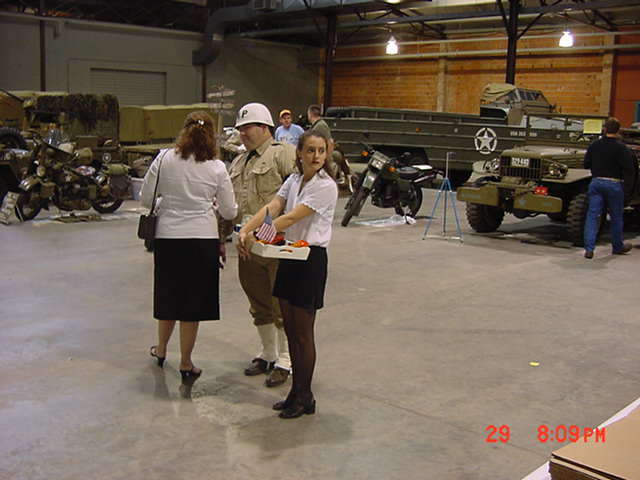 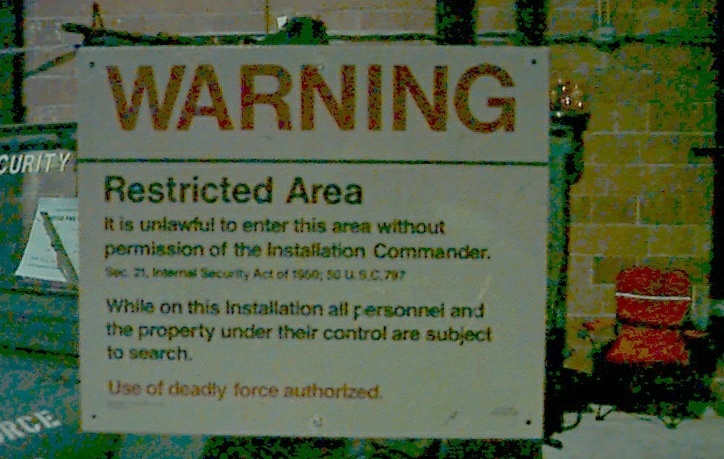 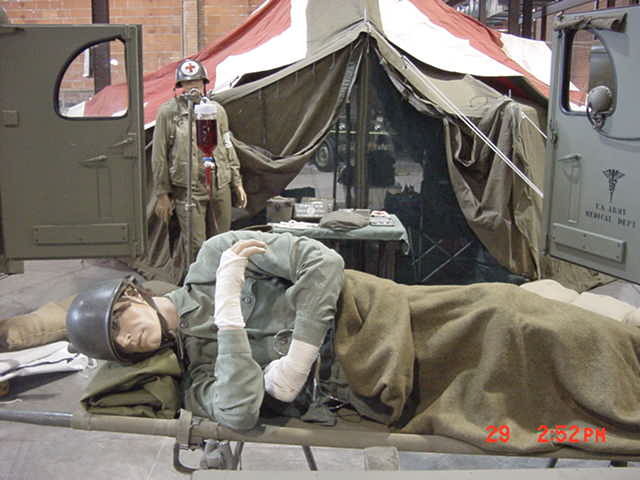 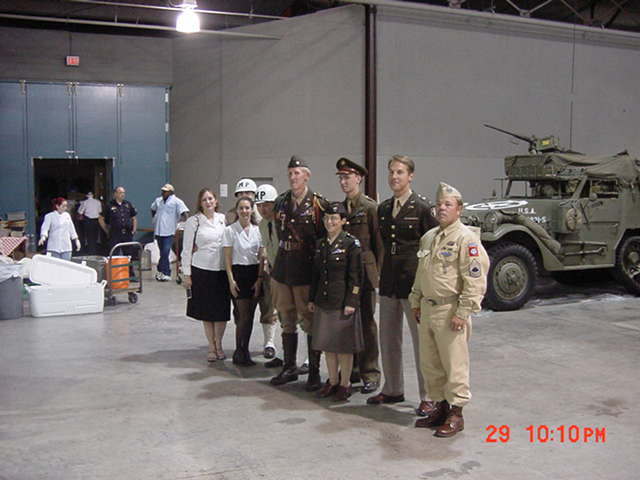 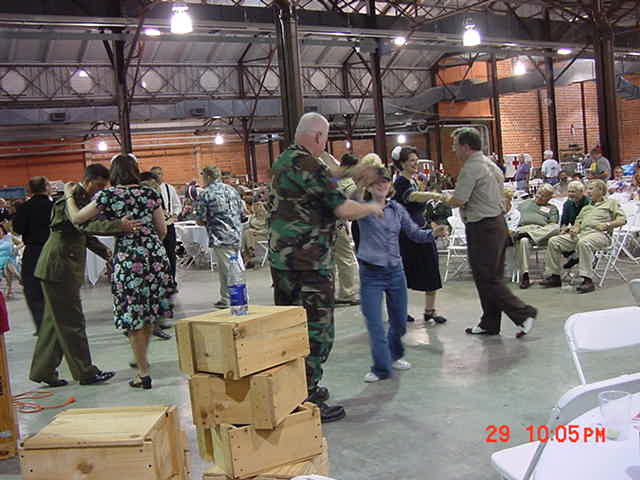 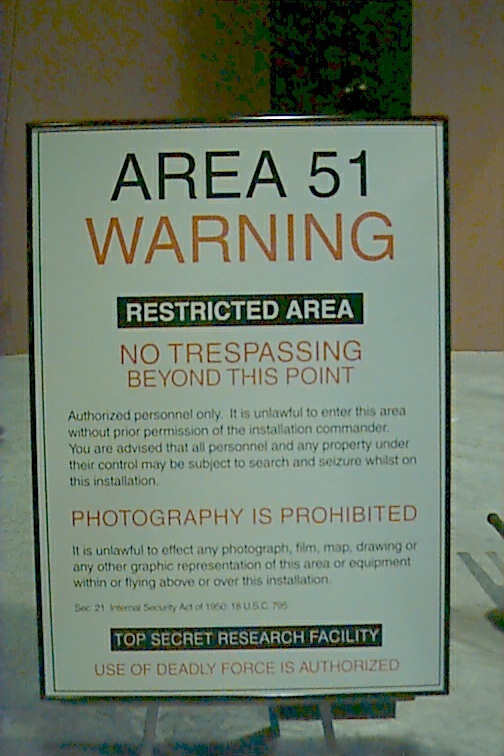 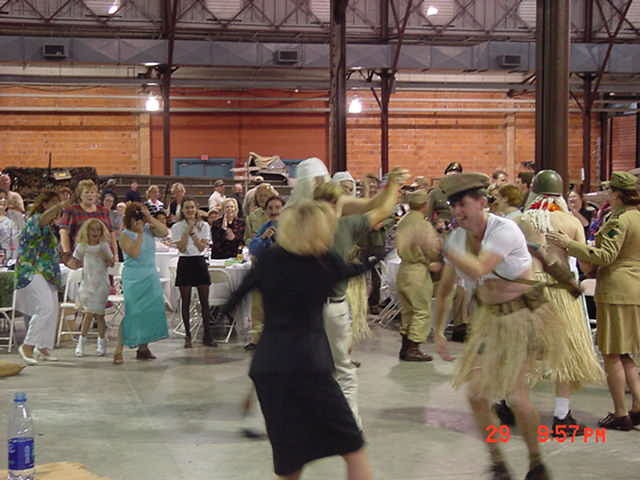 Participation in the recruiting effort was to more than sufficient to allow Troops to be relieved and enjoy the event as well. 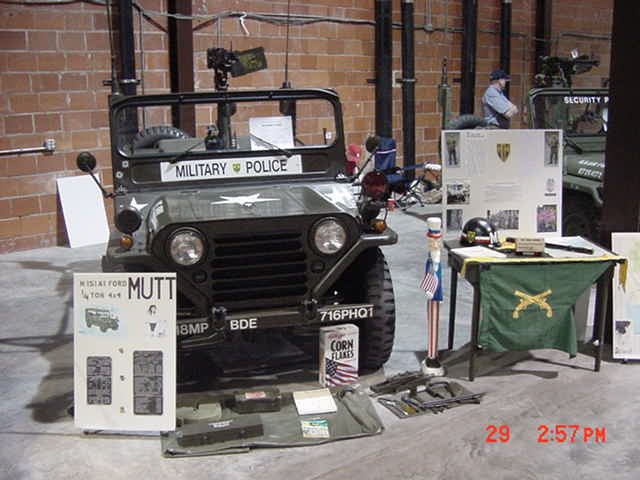 Our participatrion at the event was due to the generosity of the National MVPA and the Arrowhead (Dallas) Chapter of the MVPA. 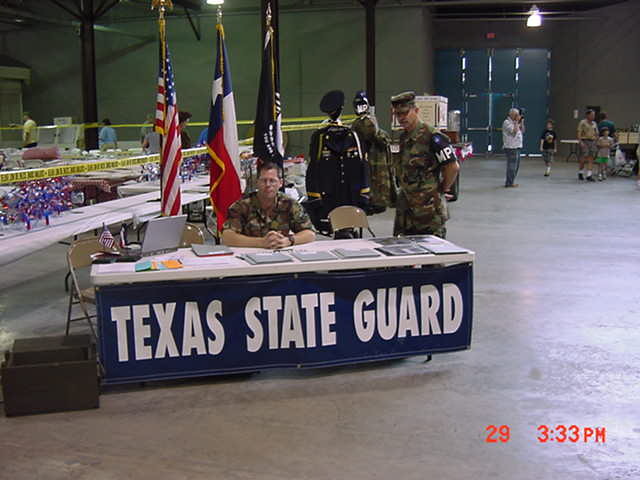 If your name or someone else's is not on this list and it should be, Please contact the webmaster. 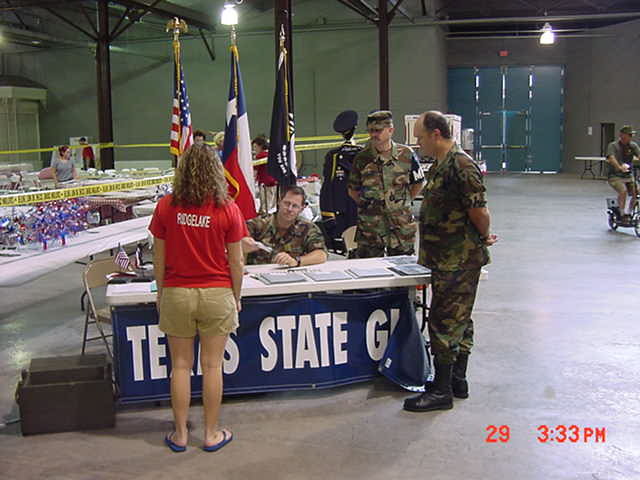 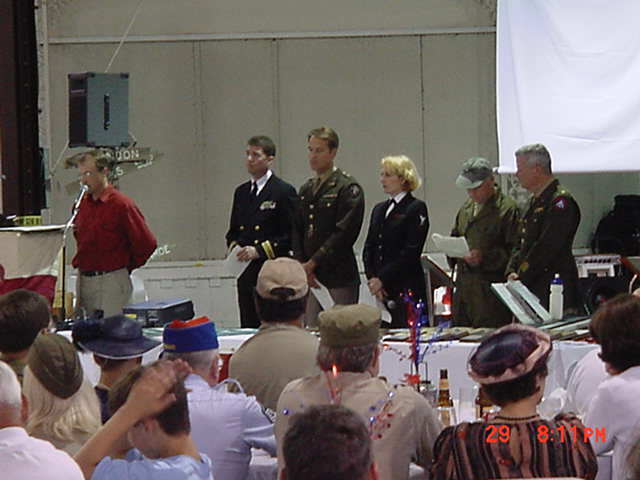 Above: Recruiters at the table and with the public. 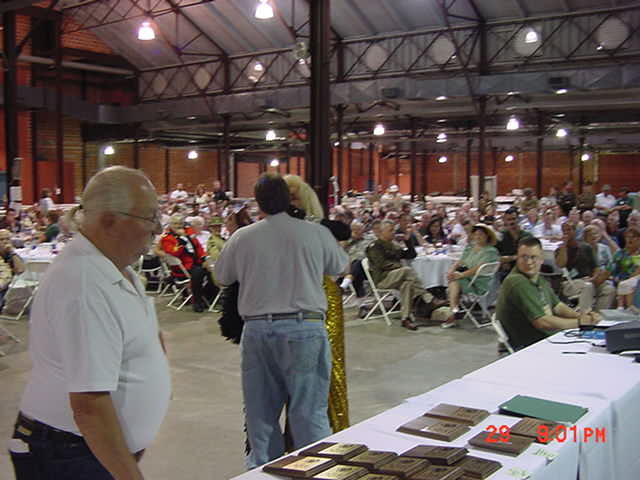 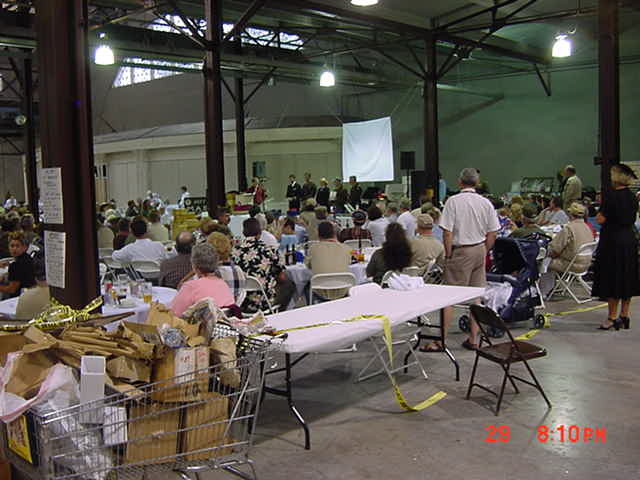 Above: The closing ceremonies and awards. 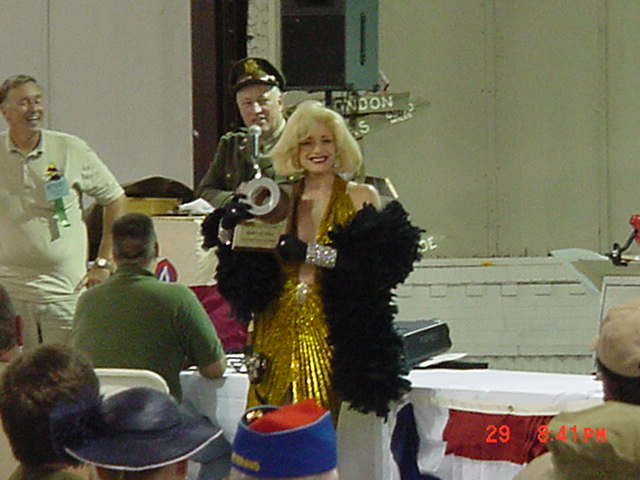 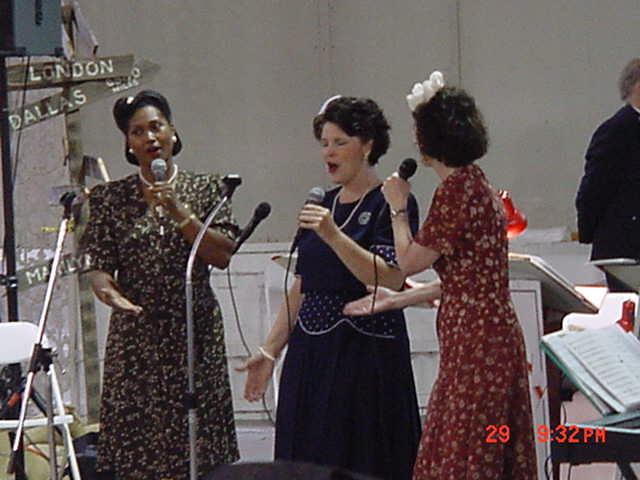 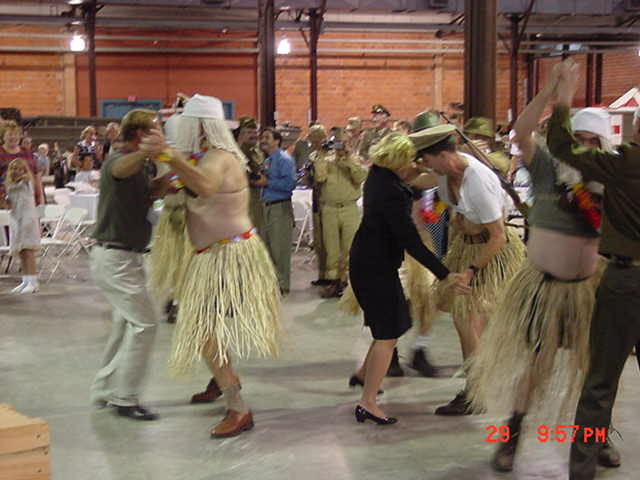 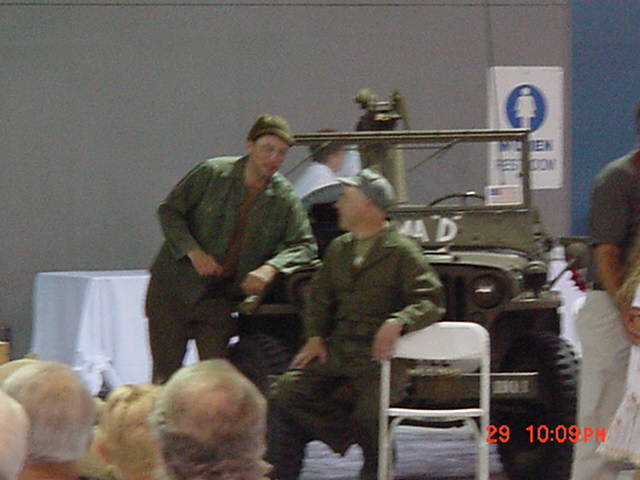 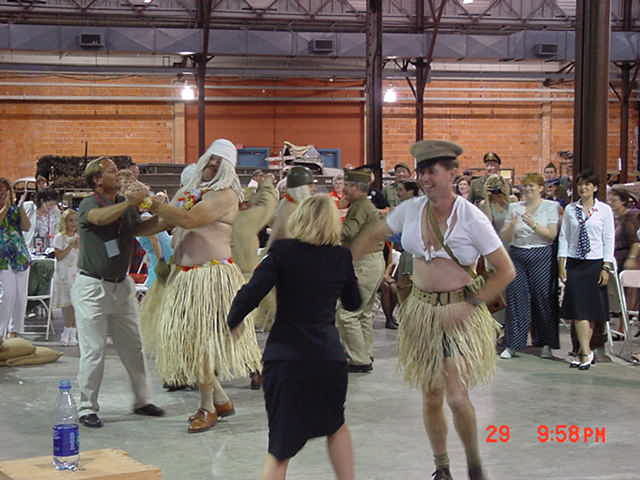 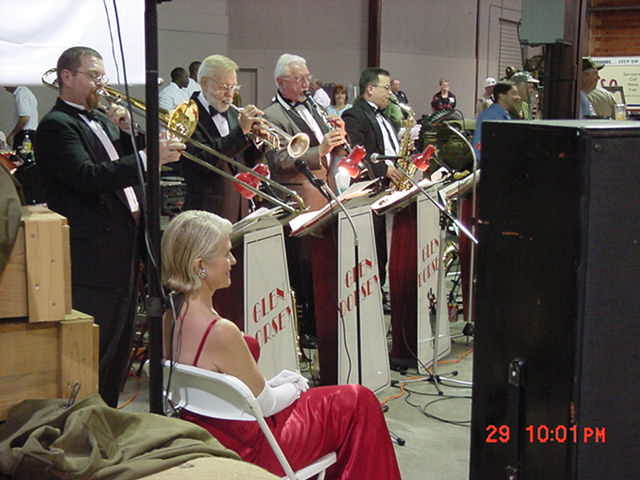 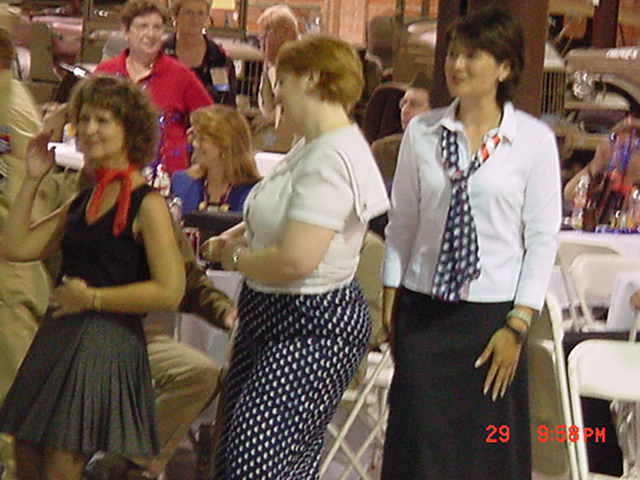 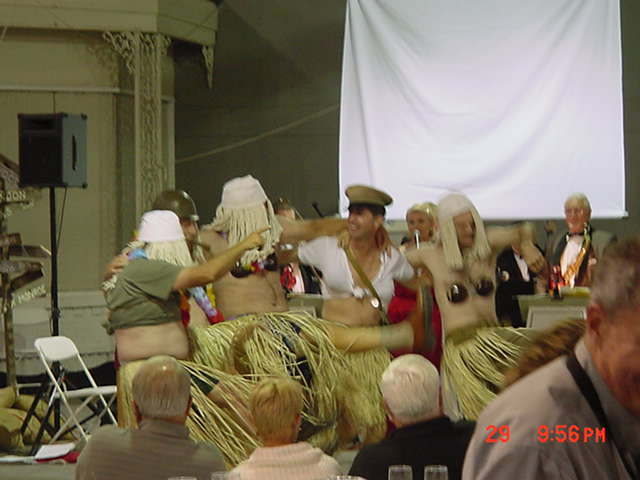 More of an old-time USO show at the late hours. 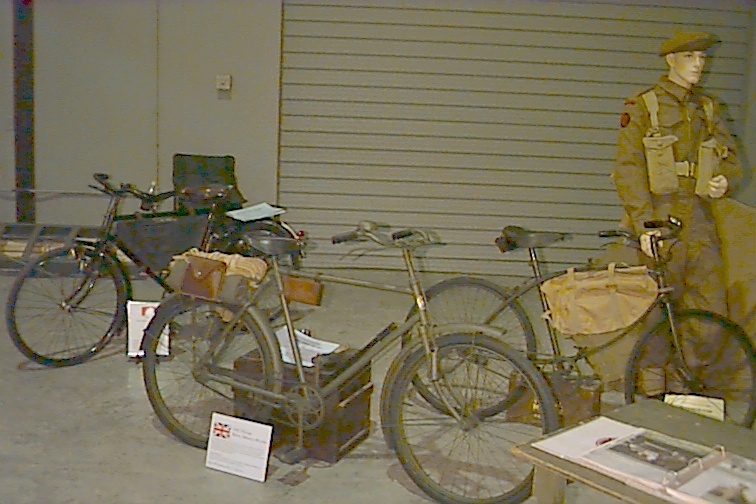 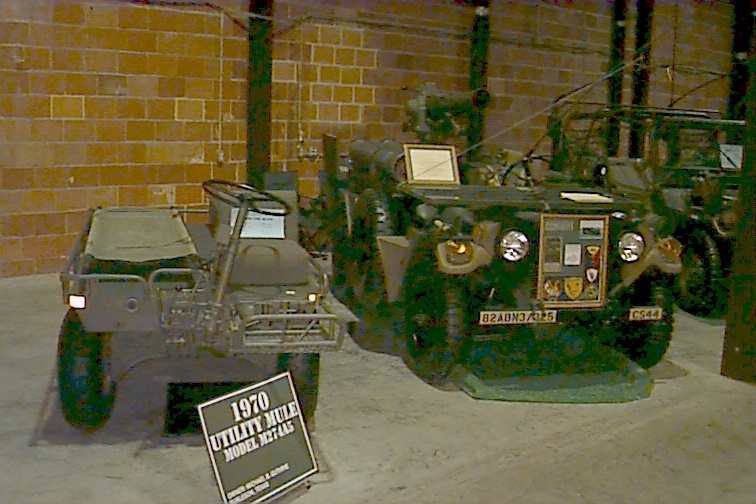 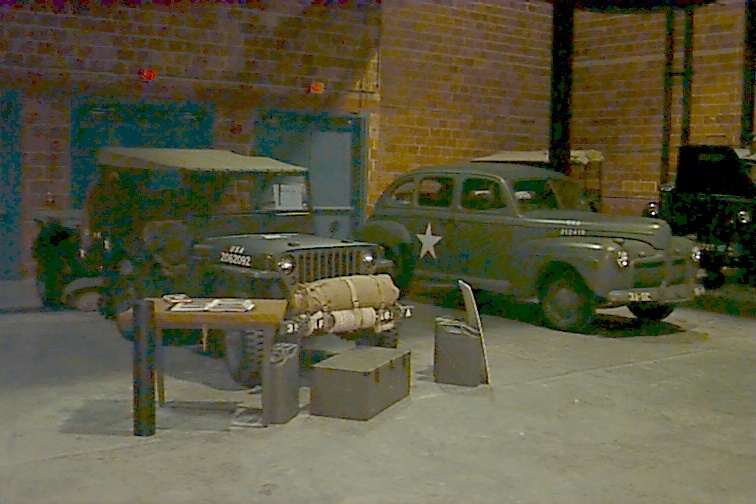 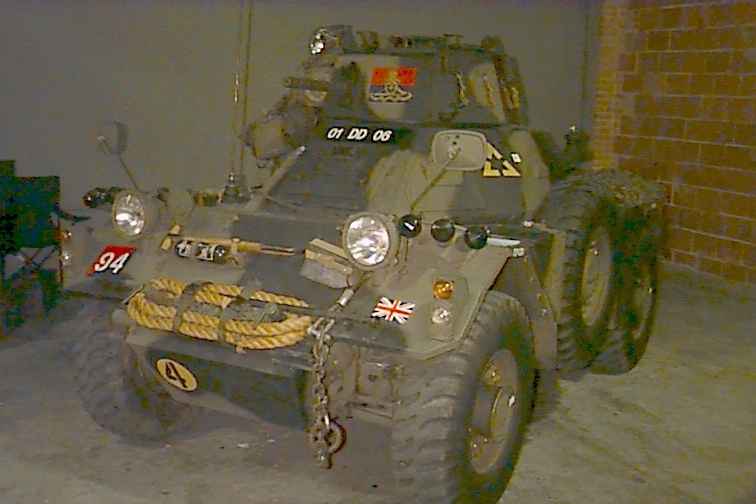 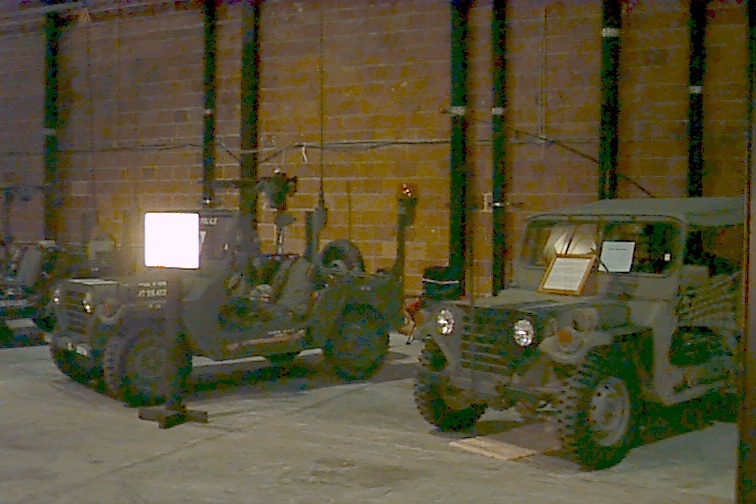 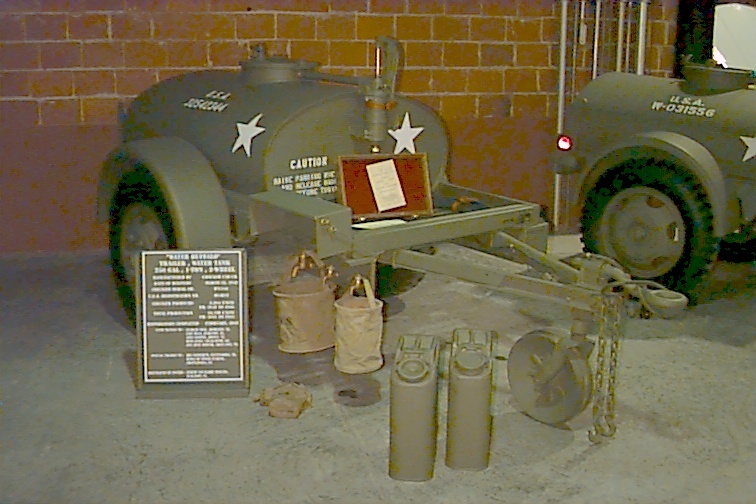 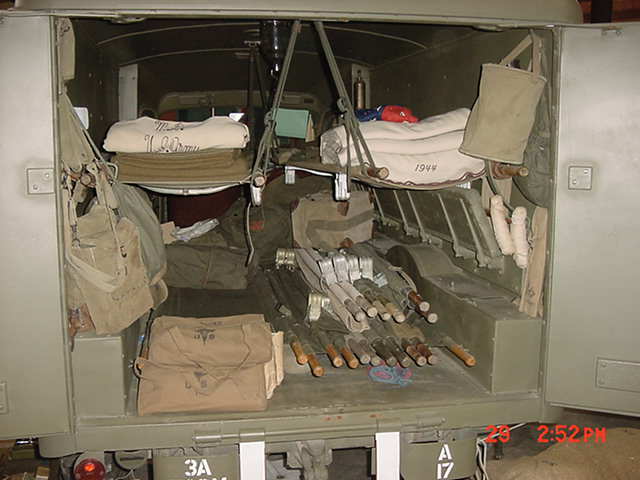 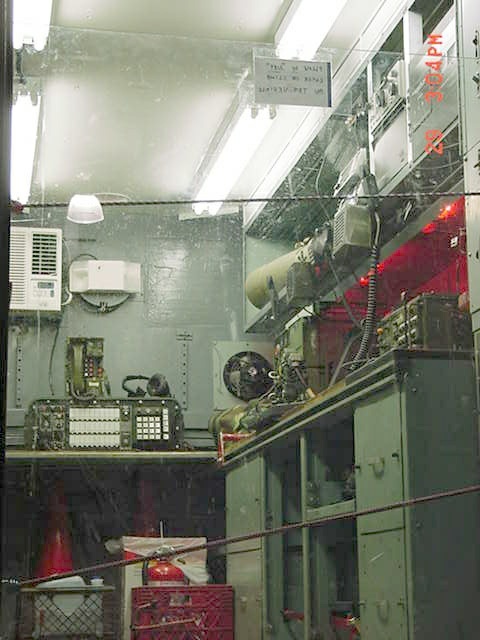 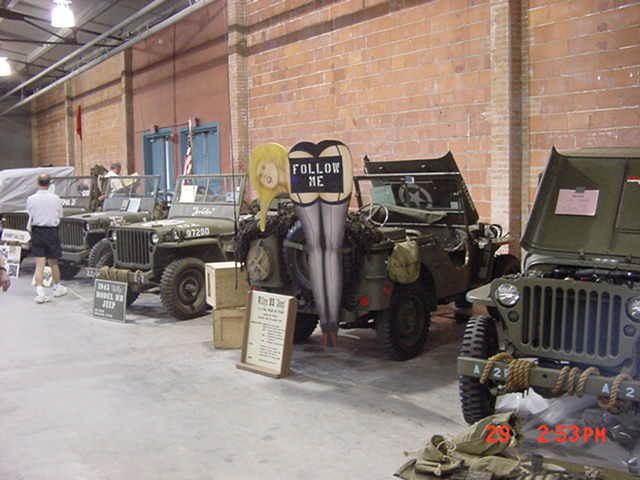 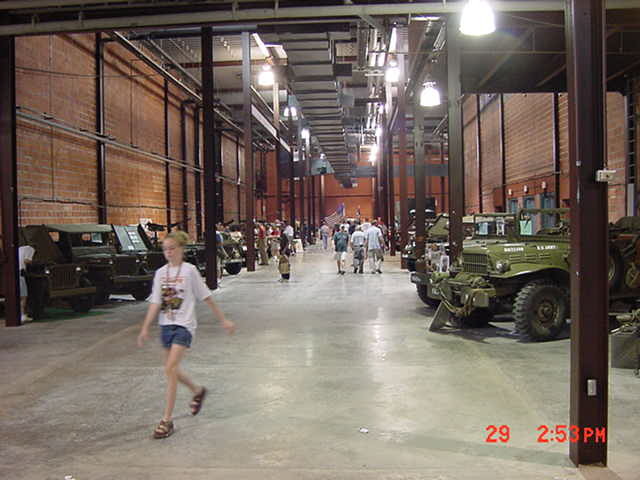 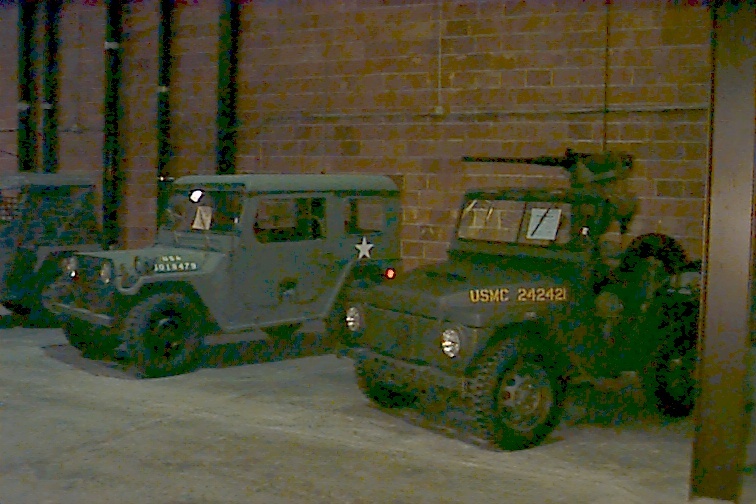 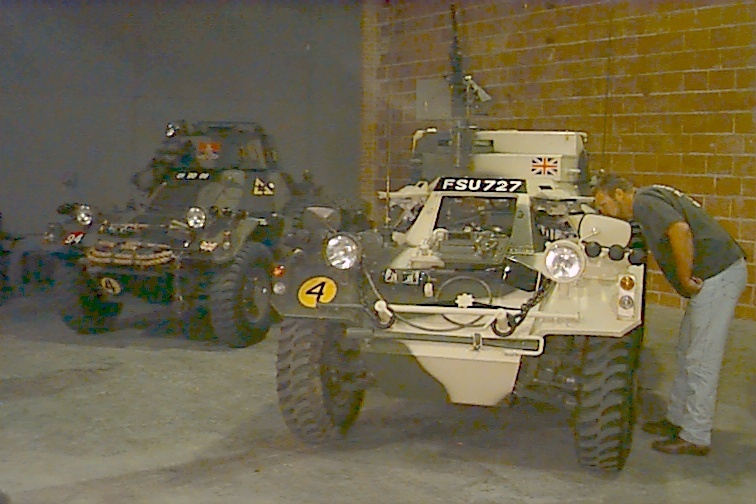 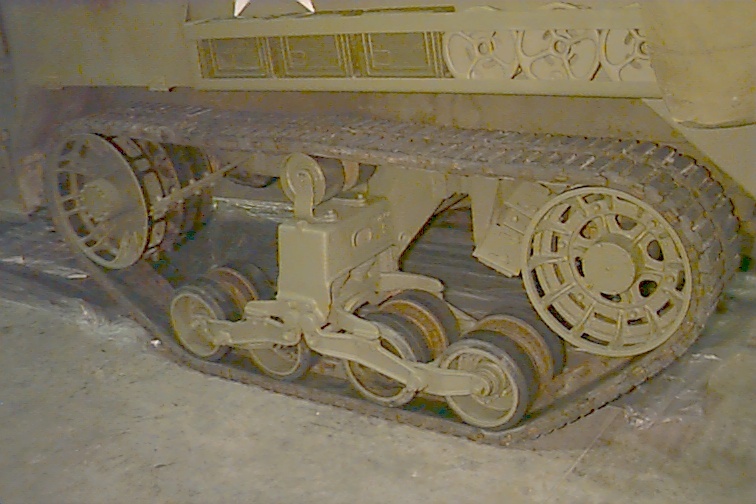 Above: The many vehicles on display.